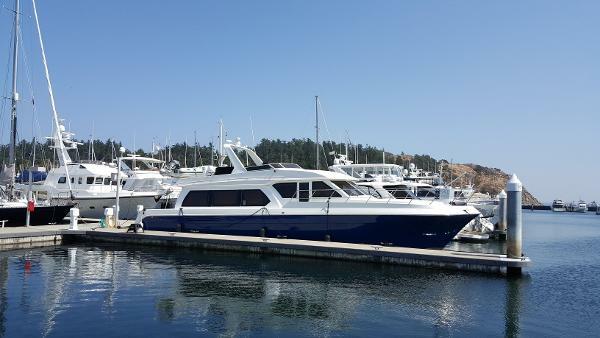 2007 Navigator 5800 Bella is a very low hour and well kept vessel. 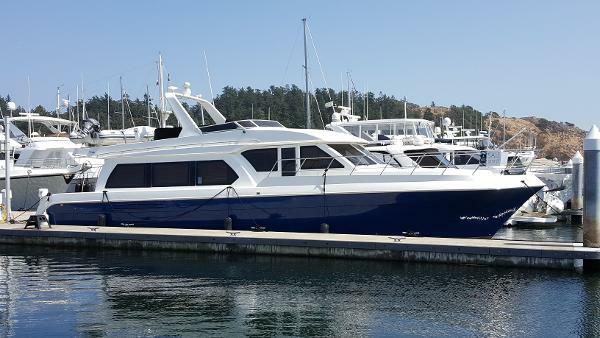 She's the perfect platform for long range cruising or the short jaunt for a weekend stay. With 1000 HP at the ready she can get you and your guests where you want to go quickly and arrive in style. 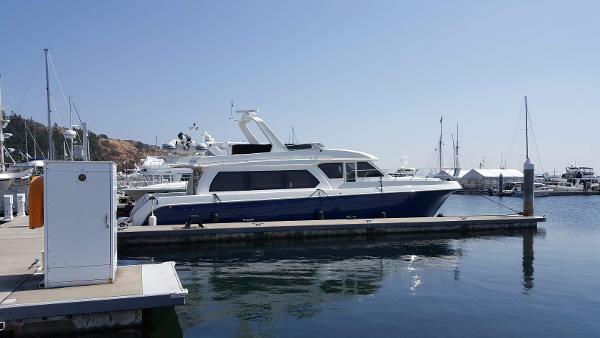 Plenty of room and comforts for entertaining and relaxing. She's ready to take you on your next adventure today!